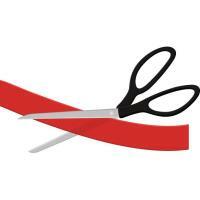 Join us as we welcome EQ1 Real Estate to downtown Los Gatos. 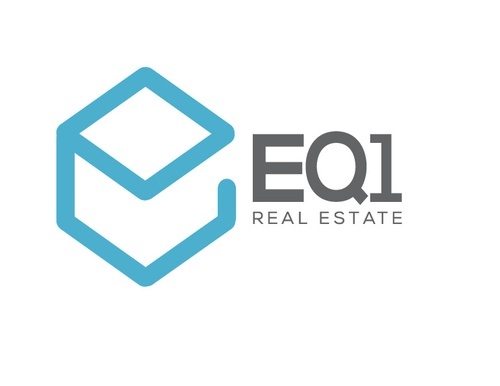 EQ1 Real Estate is a leading-edge agency with a sharp understanding of the real estate business. EQ1 provides the highest quality service, state-of-the-art marketing, creativity, knowledge and technology.